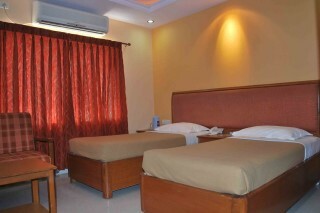 Most Centrally located in the heart of the Town, easilywalkable from all travel points and city malls yet away from mad noisy rush of the city to enjoy your peaceful holidays.The Place has a high reputation for personalisec service, luxurious accommodation the testy cuisines. 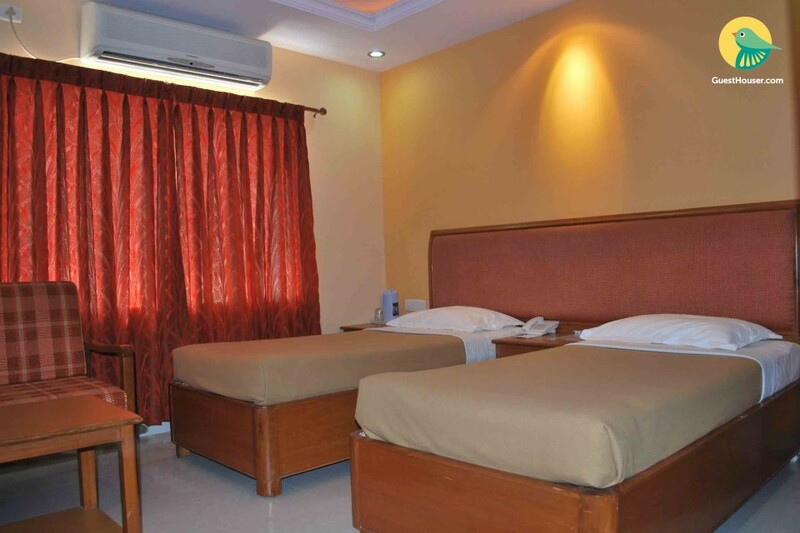 We at Place provide you luxury accommodation at the city center of Tirupati at reasnable Prices with other like-minded travelrs who start their journey into India from here. The place is so well-located. Less than a kilometre from the railway station. Five minutes walk to APSRTC central bus stand.